BELUGA CRUISE around the Galapagos Islands for ONLY $32oo per person! Please contact us to take advantage of this special last minute rate on the Beluga. That is over $1400 less than the normal rate. This 16 passenger premium class boat is the perfect way to cruise around the islands. Enjoy an unparalleled Galapagos experience that focuses on natural history while getting up close with nature and wildlife. 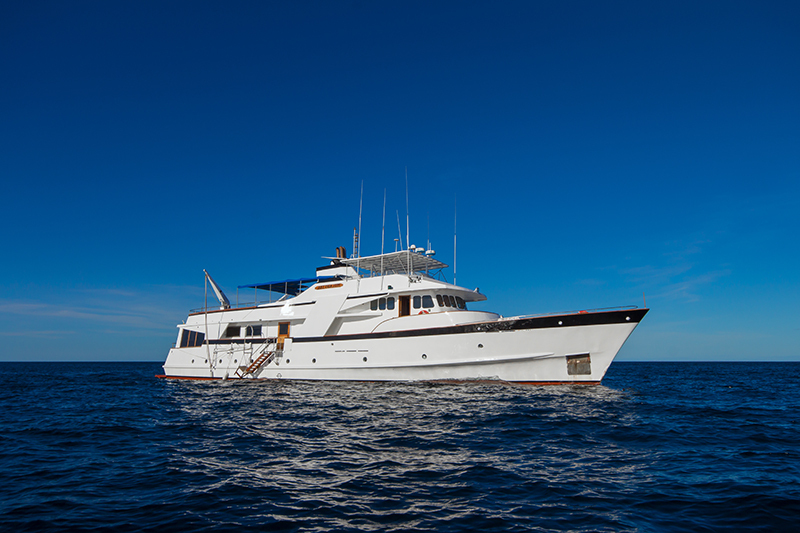 Special discount - $200 off a Galapagos Cruise on Cachalote!